Reclaiming the word "crazy" one day at a time! Welcome the Ripple Stitch N’uff to the HodgePodge Crochet lineup of FREEBIES!! This neck cuff can be totally customized to fit anyone. You can also change up your hook or your yarn for a completely different look! Make it longer and you have a super cute scarf. Make it wider and you have a show stopping afghan. If you’d like to pick up your FREE copy, head on over to my Craftsy shop and get your yarn on your hook right now! If you’ve completed a N’uff, head on over to my facebook page to show it off. A New Crochet Adventure in The Yarn Box!!!! I have had such a great month Crocheting, Designing my Amazing Grace Free Pattern Series and Blogging!!!! There was one more thing that happened that was so far over the moon, I hardly could wait to share it with you… (I did sneak in a couple mentions earlier this month). I was hired by one of my favorite Free Pattern Websitesto write an article once a month… A dream come true!!!! . 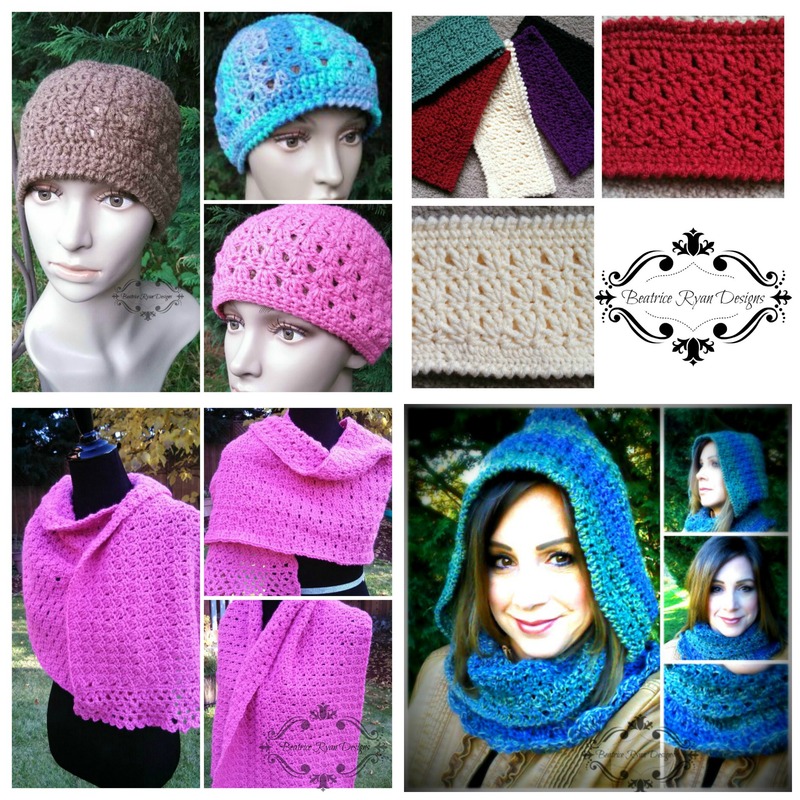 Amazing Grace Free Crochet Pattern Series….